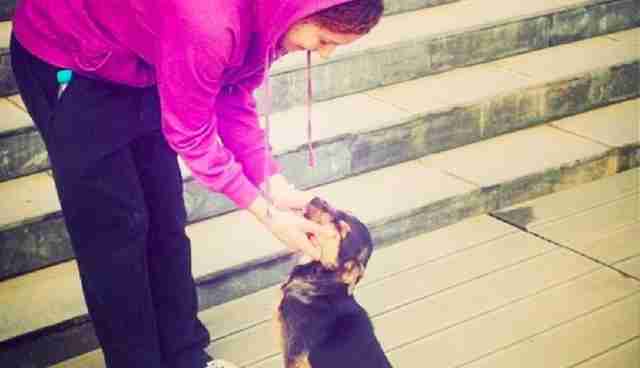 When asked when the dog was coming home, Jacobellis replied on Instagram, "He is waiting for his Russian passport from vet." 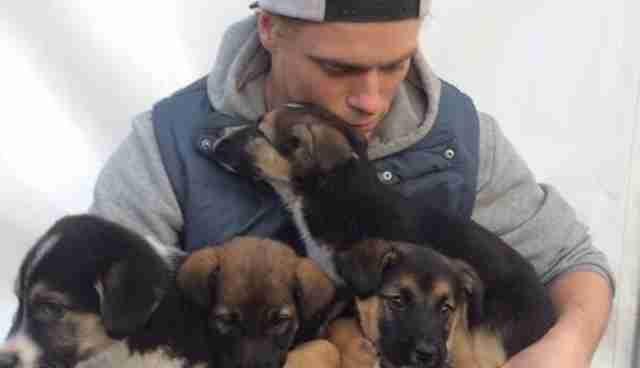 She's not the only Olympian eyeing the dogs -- skier Gus Kenworthy has pushed back his departure plans so that he can bring home four dogs with him, one of which he plans to keep, and find good homes for the others. 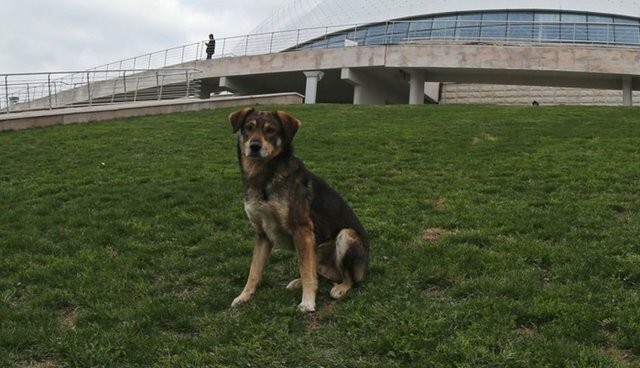 As many Olympians and others have learned, adopting a dog from Sochi is no easy task. 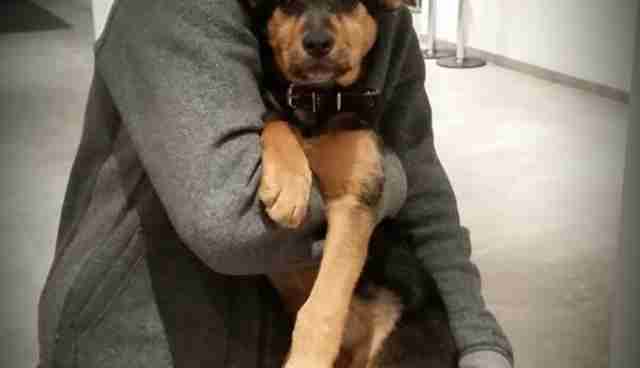 Here are some tips if you're looking to adopt.